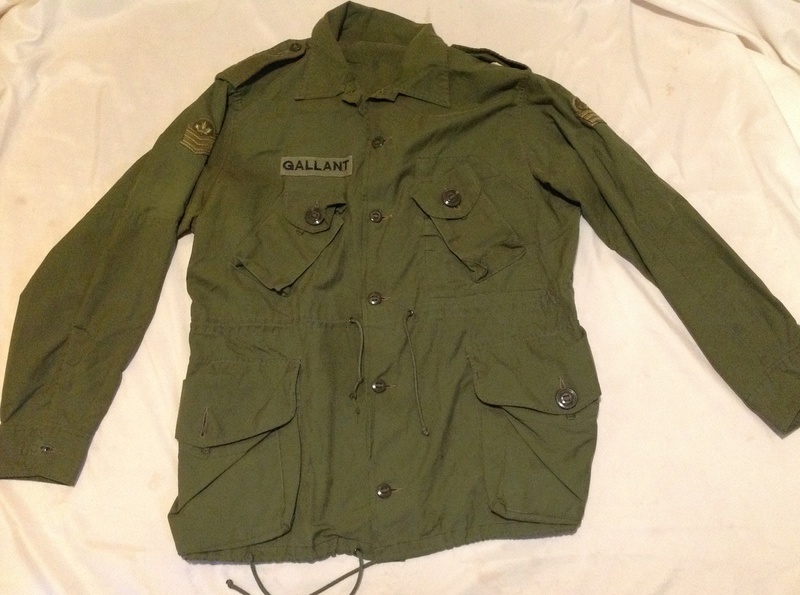 Hi all, I have just picked up this Canadian Army jacket and I am struggling to find anything out about. Can any one help with pattern, era etc? 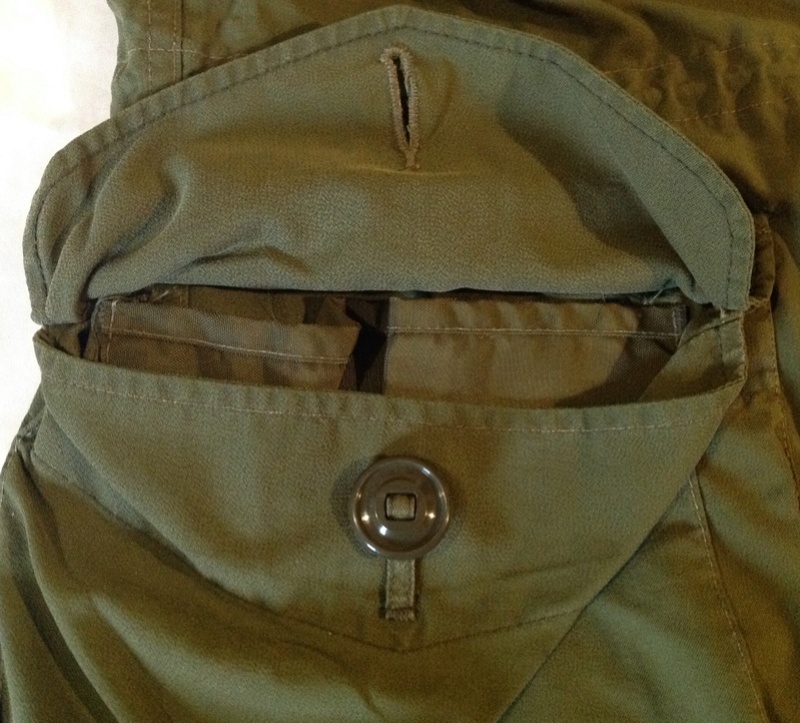 It has internal reinforced pockets for magazines so is it right for my 64 pattern webbing? Sorry for all the questions but there is very little out there in terms of books etc in the UK on the uniforms of this period! Many thanks. This is a standard mkII shirt used by canadian army in 1964 to 1990s. Brilliant, thanks for the link. It looks to be a MK II Coat Combat and dates to between 1969 and 1982. Unfortunately the label is very worn and completely unreadable. At one time, I had 6 or 7 of these all in my size. Problem is, I wore them as light work wear out in the bush. I regret that I no longer have one that fits me. I am sure in my pile of clothing, I must have one somewhere.